Pascal Maillet and his wife Marie-Pierre purchased the estate which dates back to 1950 in 1993. Soon after college, where Pascal studied Computer Sciences, he decided to change his life drastically almost overnight to venture into wine producing. 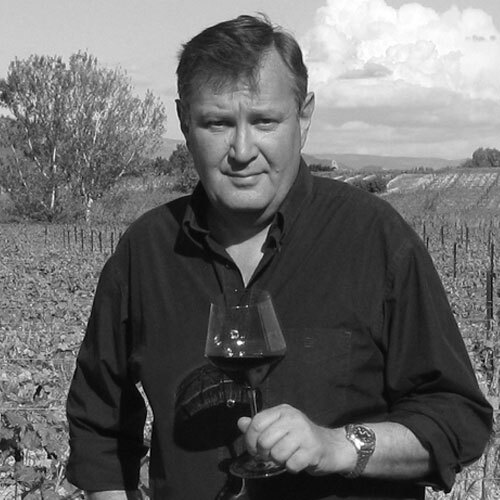 He has since increased his vineyards tremendously and has invested in new technology to become one of the top handcrafted producers in Cotes du Rhone. 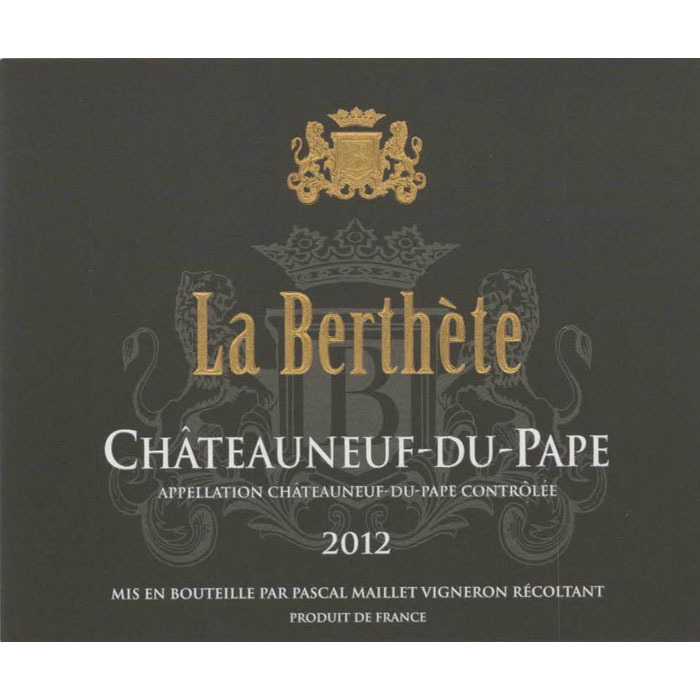 The estate produces wine in the appellations of Vin de Pays, Cotes du Rhone, Cote du Rhone Village, and Chateauneuf-du-Pape. 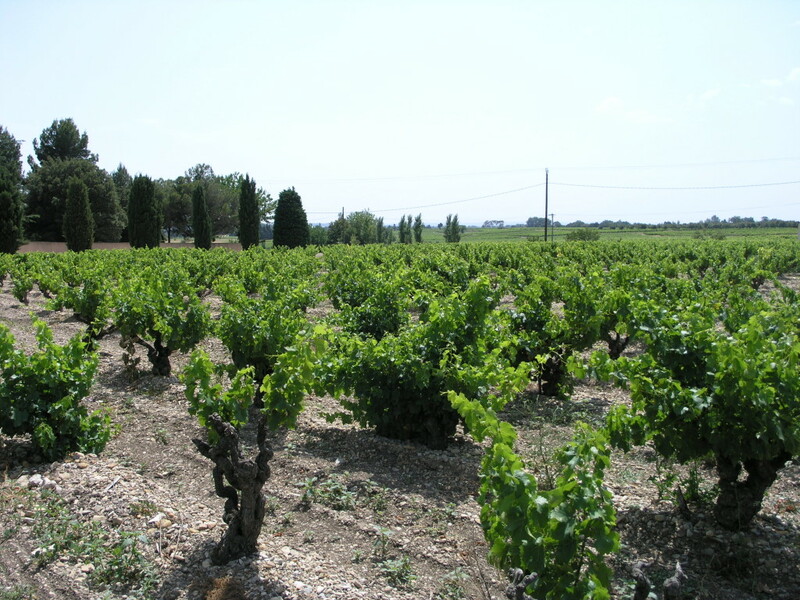 The vineyards are comprised of traditional southern Rhone varietals averaging 35 years of age (Grenache, Syrah, Carignan, Cinsault, Grenache Blanc, Bourboulenc). Pascal farms sustainably and harvests all his vines by hand. Since the estate mostly contains older vines growing on a calcareous clay soil, it produces wines that are highly fruity and aromatic, with a strong and tannic backbone. 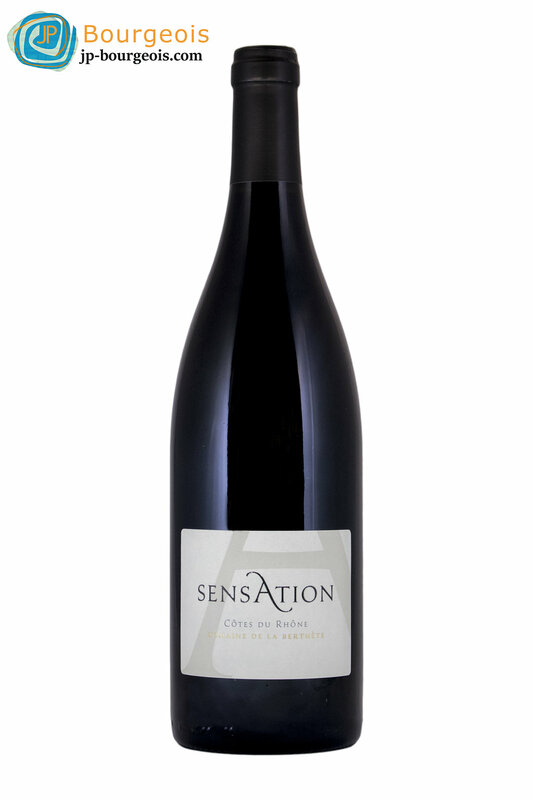 This wine displays knockout aromas of black cherry and cassis alongside dark spices and black olive. 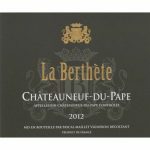 It is an intense and compelling mix of fruit and savory, with a long, mouthwatering finish.Drink over the next 5 years. Bright pink color with a nose packed with aromas of white peaches and berries carried through the palate. A well balanced wine with soft minerality, sweetness, and good aromas. Enjoy chilled, by itself or with light fare. Pascal Maillet as handcrafted this very limited production wine from 50+ year old vines. 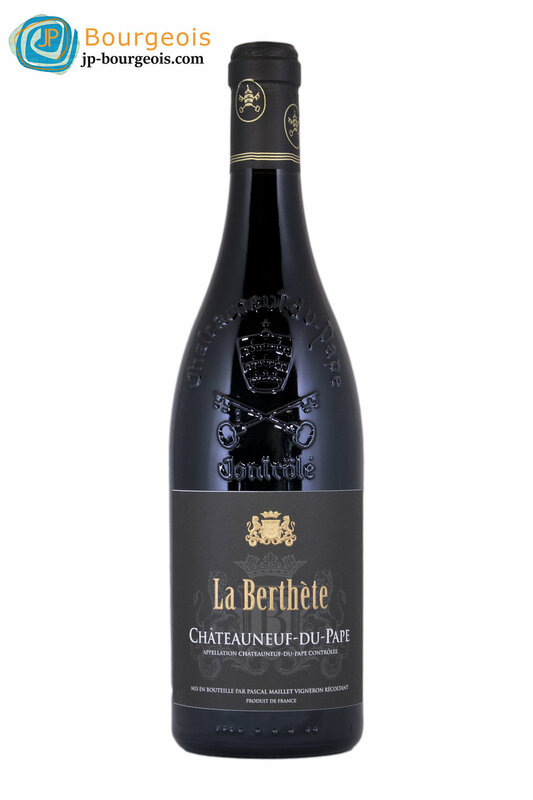 Dark color with purple hues, aromas of black fruits, black currant and dark spices. On the palate, it is rich and ripe, with well-rounded tannins, very lush and harmonious. A well-balanced and peppery wine that will marry well with all your meaty dishes and cheeses. Drink over the next 8 years.